...just £49 for 90 minutes. 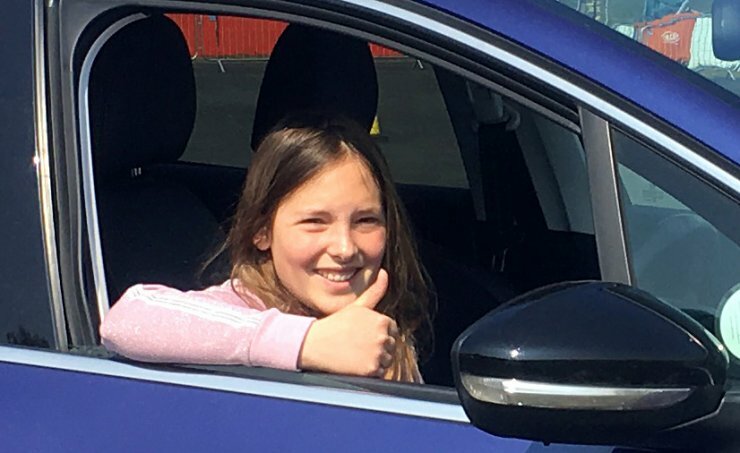 If your child is between 11 and 16 years of age and can't wait to learn to drive, then the Three Sisters Under 17 Driving School is for you. Sign them up to practise some of the fundamental driving skills needed to drive on the open road. Youngsters can get behind the wheel on our new multi-activity area with instructors who are experienced, highly trained, and who have the skills to teach them the importance of driving in a safe and controlled manner. Young drivers can build their confidence in an environment that is both undemanding and promises to be great fun. Since the need for safety is crucial in any driving situation, dual control cars are used to help assist and reassure young learner drivers as they become more accomplished behind the wheel. All cars feature dual controls. Professional ADIs (Approved Driving Instructor).